The grass is always greener with a little bit of work. Summer is right around the corner, which means we need to focus on our summer lawn care. We will be spending more time outside, so it’s important to keep your lawn green, bug-free, and free of weeds. The secret to your lawn and garden flourishing in the summertime is proper maintenance and techniques implemented in the spring and early summer. 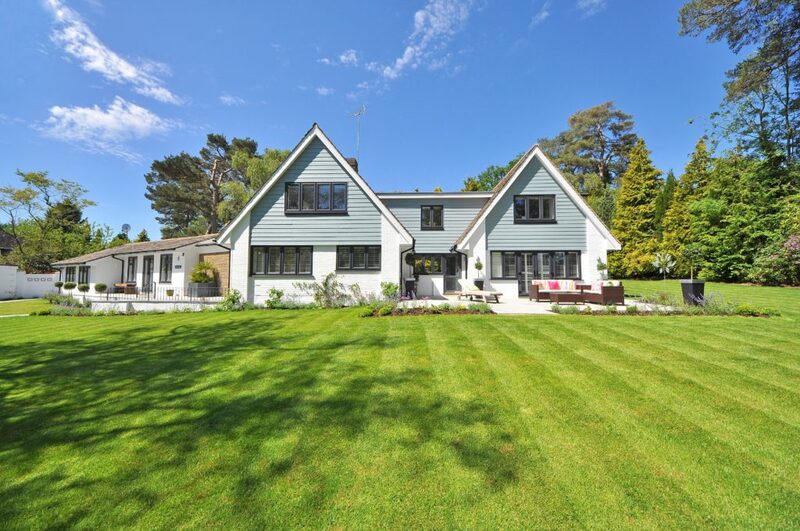 Proper maintenance for your lawn is key to achieving a healthy green yard. If you mow your grass too short, water too much or too little, or ignore pests, your grass could potentially die in small or large areas. Additionally, you should start summer lawn care early to achieve a resilient yard that is able to withstand the sun, bugs, weeds, and all your summertime backyard festivities. Follow Mansell Landscape Management’s tips and tricks on summer lawn care, and discover how to properly prepare your yard this summer. How Tall Should My Grass be in the Summer? We recommend your grass should be cut 3” tall. However, during the hottest part of the summer, such as in July, your grass needs to be a little longer to provide shade and save moisture in the soil. Giving your soil some shade helps reduce water evaporation and weeds forming. Additionally, it will also lead to deeper roots. Feed your lawn in the beginning of summer. Feeding your yard in the early summer will help your yard be more resilient during excessive heat and drought conditions. Should I Leave the Clippings? Grass clippings are a money-saving and natural fertilizer. 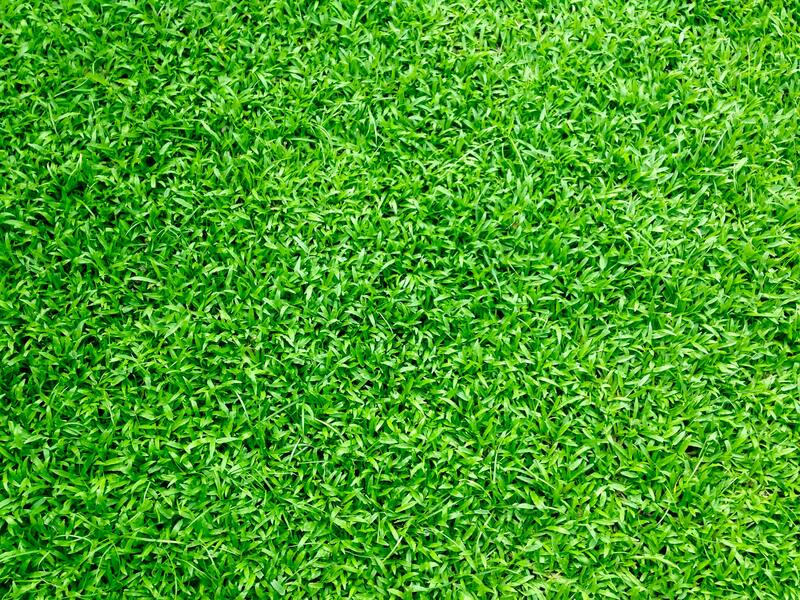 When you mow your grass, leave the grass clippings since they will break down and provide nutrients for your lawn. When is the Best Time to Treat for Grubs? The best time to treat for grubs is mid-summer. Grubs like to munch on our grass, which results in dead patches. It’s important to keep an eye on your neighbor’s grass, as well. If you notice that your neighbor’s grass has dead patches, there may be a grub problem, and these pests can easily migrate towards your yard next. You can repair dead lawn patches by reseeding. How Much Should I Water My Grass in the Summer? Ideally, your yard should receive 1-1.5 inches of water per week from either rainfall or irrigation. Your grass will need the most water when drought conditions are high, such as when the temperatures are high and the humidity is low. Mow your grass regularly. 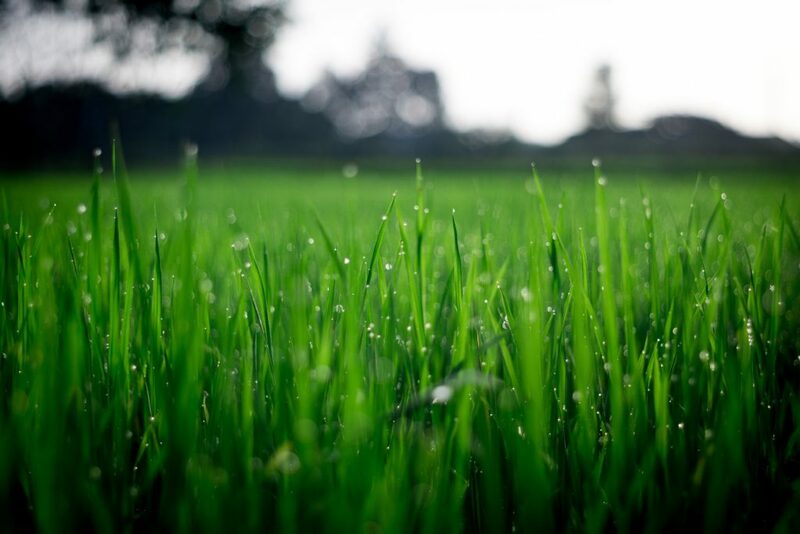 Mansell Landscape Management recommends cutting your grass about once a week. Sharpen your lawn mower blades once a season. This helps reduce loss of moisture and can ensure a clean cut. Fertilize warm-season grasses in the summer. Limit foot traffic and parking on the grass. Excessive foot traffic or driving on your grass can result in soil compaction, which can lead to dead grass. Pick up anything left in the yard, such as kids’ toys, lawn chairs, etc., after you finish your summer activities. Leaving these in the yard could potentially damage your grass and create soil compaction. Tackle weeds in the late summer to help prevent and control weeds. Always clean up after your four-legged friends! This can cause dead spots on the grass, so be sure to always clean up after your furry friends’ duties. With a little bit of work, you can make sure your grass is greener on your side. If you are selling your home this summer, check out our 7 easy tips to increase property value with landscaping. Mansell Landscape Management is a full-service lawn care company located in Roswell, GA. With over 25 years in commercial and residential landscape services, the professional landscapers at Mansell Landscape can help you with all your landscaping needs. We provide metro-Atlanta with quality and affordable lawn care services, including Lawn Maintenance, Plant Maintenance, Landscape Installation, Lawn Treatment Services, and more. Mansell’s experience in lawn care ranges from commercial lawn care, to custom residential landscaping, to lawn service that improves property value. Our philosophy of Mansell Landscape Management is to combine the latest horticulture techniques with exceptional service to create guaranteed solutions. Our professional landscape architects at Mansell Landscape can help you with all your landscaping needs this summer. Summer landscaping is an art, and one that we know well! If you are interested in hardscaping, landscape design and installation, or lawn care maintenance, call us today at (770) 517-0555 or contact us here.